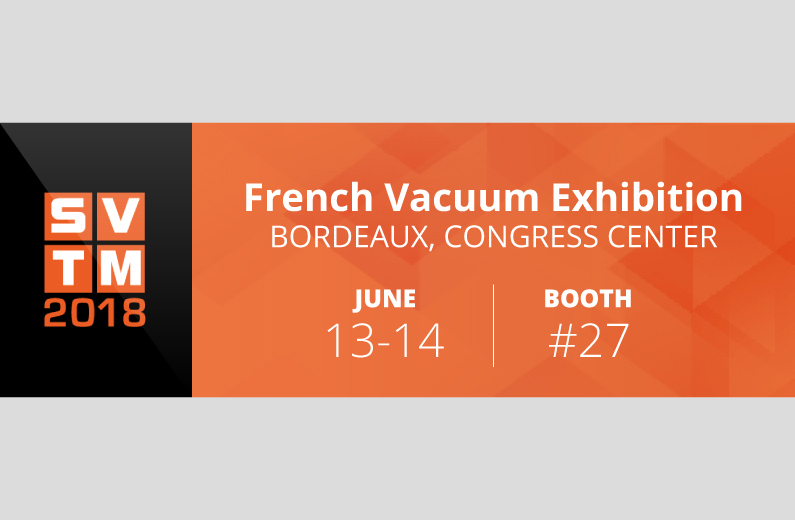 Join us at the 2018 French Vacuum Exhibition, on June 13th and 14th, booth 27! Do not miss the next French Vacuum and Materials Treatment Exhibition that will be held at the Bordeaux Congress Center, on the 13th & 14th of June 2018. 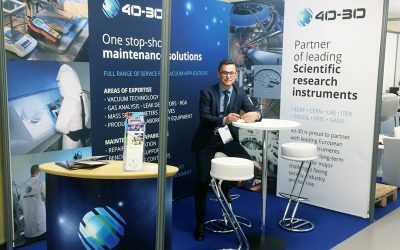 French Vacuum Exhibition brings together top supplier companies, service providers, innovators and leading research groups for a high-quality two-day event where visitors can handle equipment, instruments, components and watch demonstrations. You are welcome to drop by at our booth 27, to discuss our latest news and solutions in vacuum technology, and even more. For more registration and additional information, please visit the Vacuum Exhibition website.